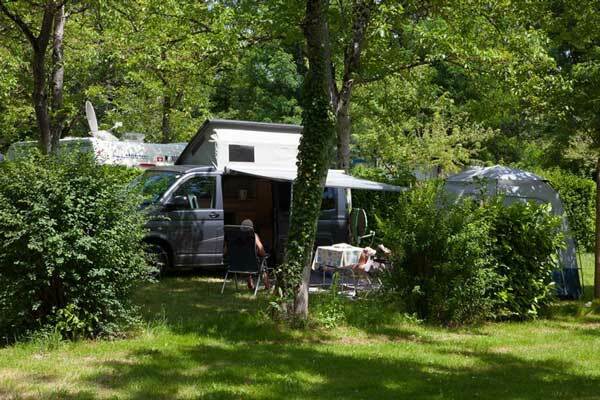 One of the stages for all motorhome fans has to be a circuit around the Valley of the Dordogne. 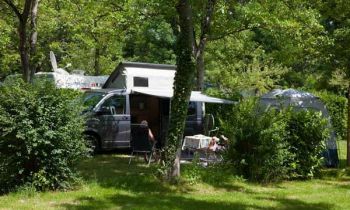 Our camping ground in the Lot, close to the Correze and in the Dordogne Valley offers a full and comprehensive service that's comfortable and functional. 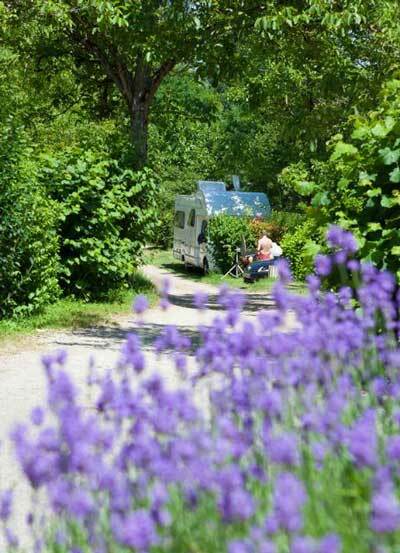 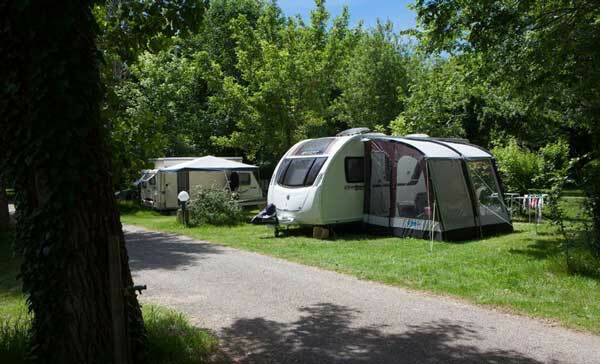 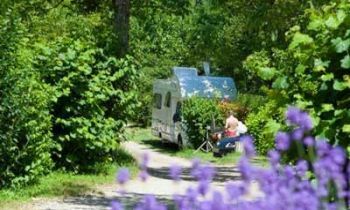 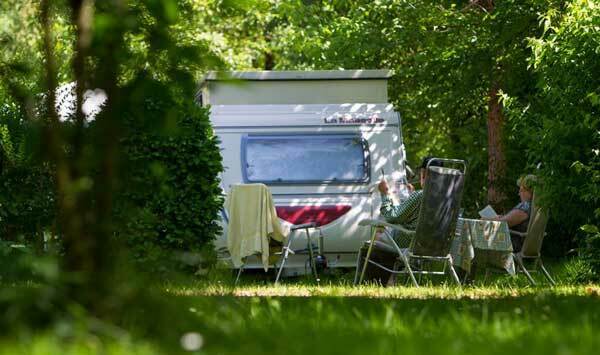 Our 4-star camping, L'Eau Vive, in Carennac provides dedicated motorhome spots with zones for sanitary changes and fill-ups for your drinking water. - Access to the campsite along with its services, equipment and leisure activities (heated swimming pool, entertainment, washing services etc). Reservations advisable via info@camping-lot-eauvive.com or telephone 05 65 10 97 39.